Support for Every Rebel! 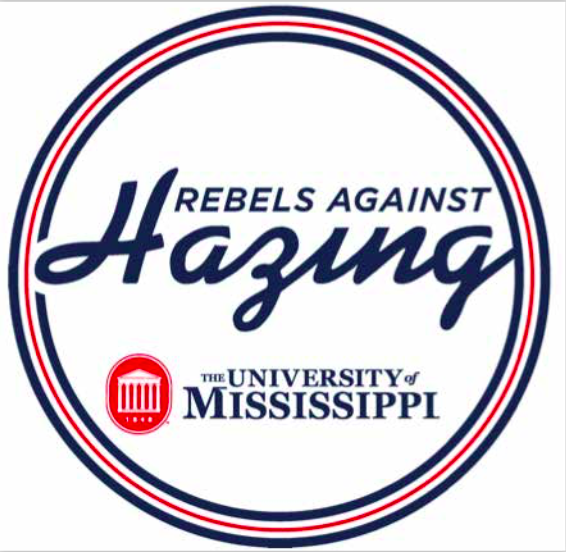 | Hazing Information - Support for Every Rebel! 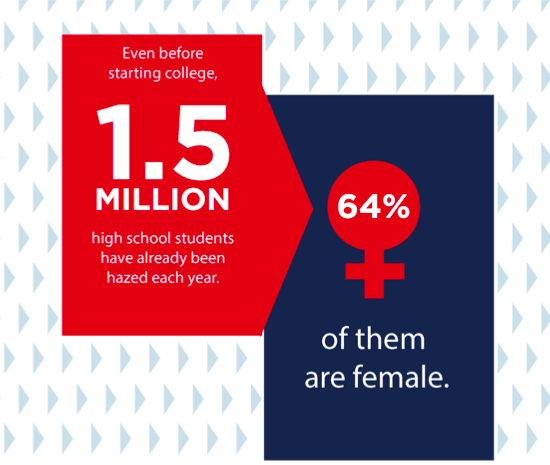 · Requirement to endure hardships such as staying awake, menial tasks, physical labor, running while blindfolded, etc. · Would I feel comfortable participating in this activity if my parents were watching? · Would we get in trouble if a school/college administrator walked by and saw us? · Am I being asked to keep these activities a secret? · Am I doing anything illegal? 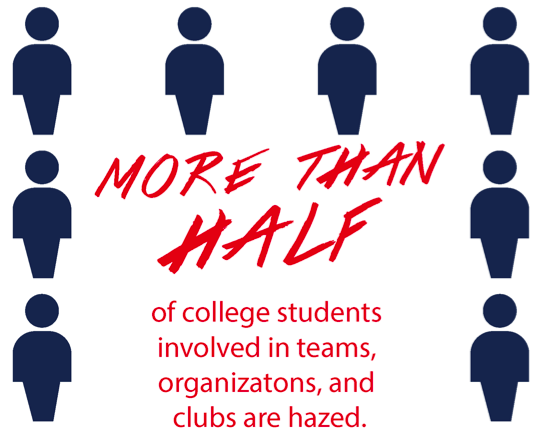 · Does participation in this activity violate my values or those of this organization? · Is this causing emotional or physical distress or stress to myself or to others? · Am I going to be able to get a job if I have to put a criminal arrest on my application?